COROZAL TOWN, Sun. June 4, 2017–There is fear in San Andres, Corozal District, among the family members and friends of Zeidy Orosco, 32, a domestic of the village, and her common-law husband, Baltazar Lopez, 41, a laborer of Ranchito, also of Corozal District, that something terrible may have happened to the couple. Orosco and Lopez have been missing since 9:30 Thursday night after they were last seen together on the beach in Corozal Town. People now fear that they may have both been killed and their bodies disposed of in areas unknown after Orosco’s car was found in a cane field on Friday afternoon, burned and totally destroyed. 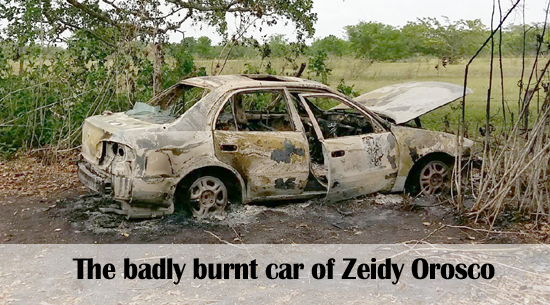 Police say that at about 2:30 Friday afternoon, they were called to a cane field located about 3 miles southwest of Patchakan, Corozal District, where they saw Orosco’s Chevy Prism car completely destroyed by fire. The Corozal District Fire Chief and fire investigators have certified that the vehicle had been intentionally destroyed. Today, four days after the disappearance of the couple, police and a search party continue to search in cane fields and other areas in Patchakan and Yo Chen to try to find Orosco and Lopez. 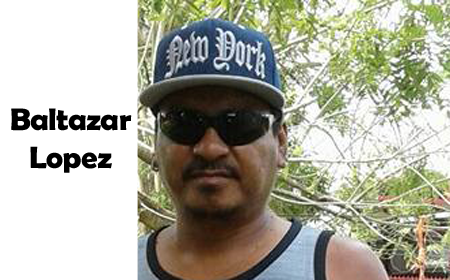 Orosco’s brother-in-law, Troy Ferguson, told police that she left home around 8:10 Thursday night in her Chevy Prism to take food to Lopez, who was at Matchies Pool Spot on 2nd Street in Corozal Town. That same Thursday night, Orosco and Lopez were seen at the beach in Corozal Town, but since then, she has failed to return home, and her whereabouts are unknown. Her boyfriend’s family also tried to contact him, but to no avail. Their calls went to voicemail. 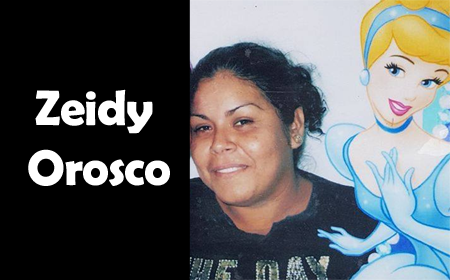 Orosco is described as being of light brown complexion, with black, curly, shoulder-length hair. She is 5 feet 3 inches tall and weighs about 160 pounds. She was last seen wearing a red floral dress and a pair of pink slippers. 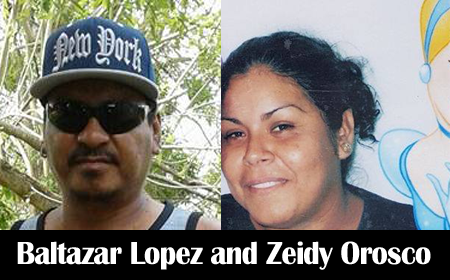 If anyone knows the whereabouts of Zeidy Orozco and Baltazar Lopez, that person is urged to contact family members of the couple at 627-4743 or the Corozal Police Station at 402-0022. Orosco has an eight-year-old daughter.